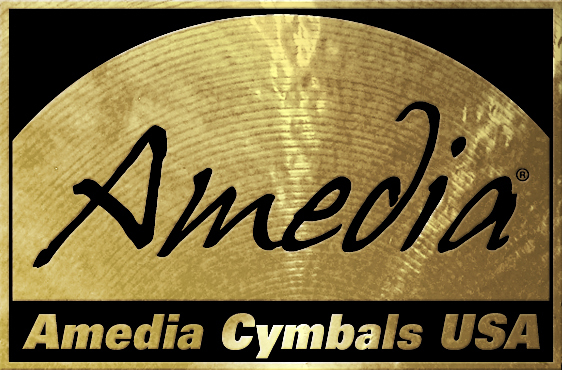 Thrace Rock Ride Cymbals: Thrace Rock Ride Cymbal 18"
Rockers and pop stars love the Thrace series. Polished to high sheen and sporting a big un-hammered bell, the Thrace series cuts through the onstage sound with shimmery high harmonics. Thrace Rock Ride Cymbals: Thrace Rock Ride Cymbal 19"
Thrace Rock Ride Cymbals: Thrace Rock Ride Cymbal 20"
Thrace Rock Ride Cymbals: Thrace Rock Ride Cymbal 21"
Thrace Rock Ride Cymbals: Thrace Rock Ride Cymbal 22"
Thrace Rock Ride Cymbals: Thrace Rock Ride Cymbal 24"